Welcome to my first online class, Remote Viewing Fundamentals! I'm incredibly excited to begin sharing the wealth of information I've assembled over the past 10 years studying remote viewing. 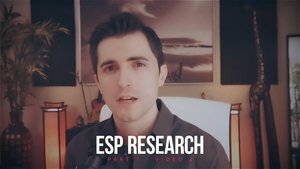 In Part 1, I'll discuss the history of ESP research and the origins of remote viewing, including relevant models that viewers use to understand and apply the skill practically in their day to day lives. In Part 2, we'll dive into learning the skill itself with practice sessions and example videos. 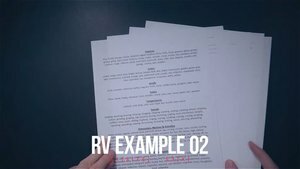 When I originally wrote my book Remote Viewing: The Complete Guide, I set out to create a no-nonsense, straight to the point guidebook for beginners, which included all of the information necessary to run an RV session. 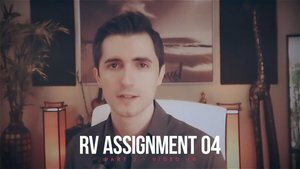 My goal was the same with this video class, and in Part 2 you'll be guided step by step through the RV process with concise and clear videos. You're well on your way to developing one of the most powerful non-local information gathering tools, so roll up your sleeves and prepare to amaze yourself with this astounding natural human ability. 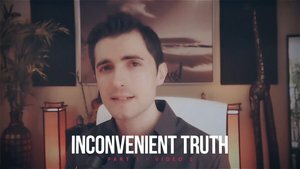 Description: In this video, Brett discusses the myth of materialism and how, even when there exists ample scientific evidence to refute the belief, it's still perpetuated by a rabid coalition of skeptics. Description: Brett gives an overview of notable extra sensory research that occurred over the past century, which laid a foundation for the discovery and application of the remote viewing. Description: With over 20 years of laboratory research, discover the key individuals responsible for inventing remote viewing and some of the fascinating stories behind its original use by the military. Description: Skeptics often claim that remote viewing has never been shown to produce results higher than chance would allow. Brett discusses statistical evidence that shows how this is completely untrue. Description: If remote viewing were a real phenomenon, why did intelligence agencies disown it? 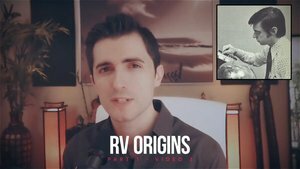 In this video, Brett presents the case that officials would prefer you not know the truth behind RV. Description: Brett discusses a workable model of consciousness that viewers use to understand and apply remote viewing techniques, along with the protocol developed to access non-local information. Description: In this final lecture for Part 1, Brett covers the most common remote viewing methods presently employed, including the various ways RV can be applied against real-world problem sets. Description: A TRN is used to start a remote viewing session and keeps the viewer blind to their target, which helps to eliminate personal biases and mental noise as they progress through the work. Description: Setting up your remote viewing work environment is important. Brett discusses what to avoid and the 'house-keeping' responsibilities to perform before beginning a new session. Description: The purpose of Stage 1 is to create a connection with the target via a burst transmission known as an ideogram. Discover how this performed on the first page of an RV session. 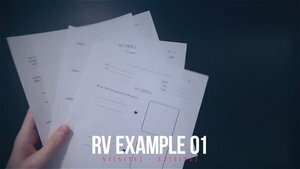 Description: In this video, Brett covers the second page of a remote viewing session, where the viewer is tasked with producing spontaneous descriptor percepts for each sensory category. 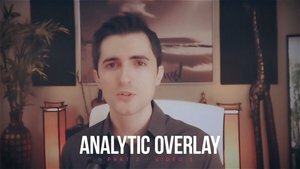 Description: The discovery of how to deal with analytic overlay and mental noise is the primary reason remote viewers are capable of delivering highly detailed and accurate non-local information. 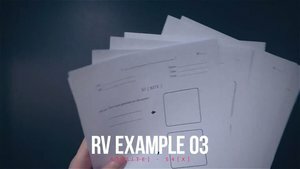 Description: Learn how to perform a Stage 3 freehand sketch, which brings the remote viewer into archetypal contact with key site aspects, providing a springboard for the rest of the RV session. Description: Time to begin your first remote viewing session! Apply what you've learned in the preceding videos, and remember to review the post-session checklist before viewing your feedback. 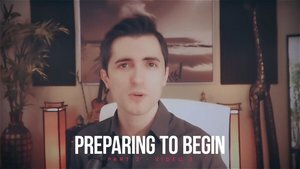 Description: In this example video, Brett shows exactly how to complete your first assignment. Description: The viewer’s next objective is to explore each of the key site aspect archetypes produced in the Stage 3 freehand sketch. Learn how this is accomplished, continueing the remote viewing session. Description: In this second assignment you'll add an additional 3 pages to your remote viewing session, applying what you've learned and explore key site aspect X with an analytic drawing. Description: Follow along as Brett shows how your second assignment should be completed. Description: Stage 4 is the final step that the viewer engages to explore key site aspect X from the Stage 3 freehand sketch. Learn how to proceed through the stage to access high-level perceptual information. Description: Continuing at a steady pace, you'll now run your first Stage 4 of key site aspect X. Only one additional page is being added to this assignment, so review what you've learned thus far. 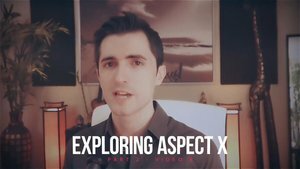 Description: Brett illustrates how assignment three is completed, including Stage 4 of aspect X. Description: A full remote viewing session requires that each aspect label in the Stage 3 freehand sketch be fully explored with Stage 1 through Stage 4. Brett also discusses acceptable break points. Description: The final page in a remote viewing session is called the Site Template. This is where the viewer assembles all of their diagrammatic drawings and high-level descriptive percepts on one page. Description: You're now ready to run your first full length remote viewing session! Review the example video below and make sure you have at least 45 minutes available before starting. Description: In this video, Brett shows how a full RV session should be completed for assignment four. Description: Brett discusses how to complete the tangible and intangible columns in Stage 4, and how the viewer must adhere to certain structural requirements without employing ongoing analysis. Description: In this final video assignment, Brett discusses what comes next, how often you should practice, and opportunities for interacting in upcoming live Q&A sessions and community chats.